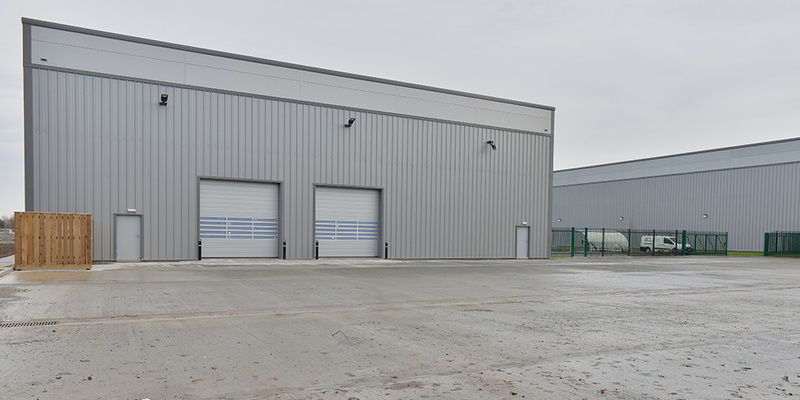 Blackfriars Court is a high quality development of brand new light industrial/warehouse units with sizes from 288 sqm (3,100 sq ft). 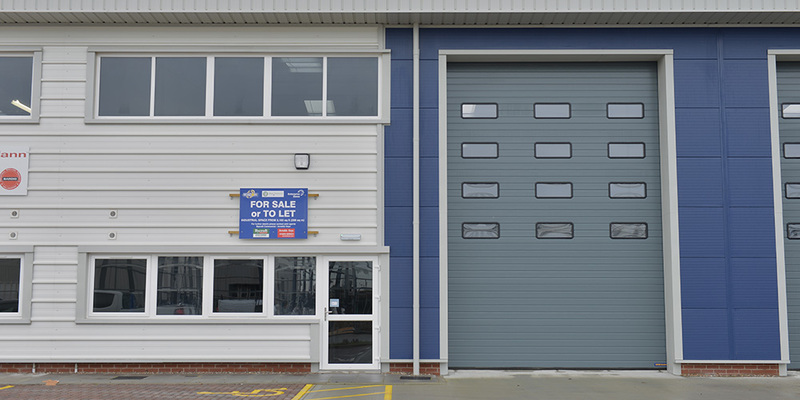 Four high quality units have been speculatively developed by Great Yarmouth Borough Council. Two are available for immediate occupation. 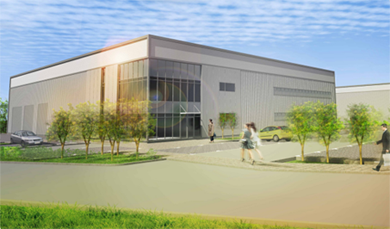 We work with several local developers and contractors to ensure we are able to deliver the highest quality bespoke industrial buildings on Beacon Park, a premier location on the east coast of East Anglia.